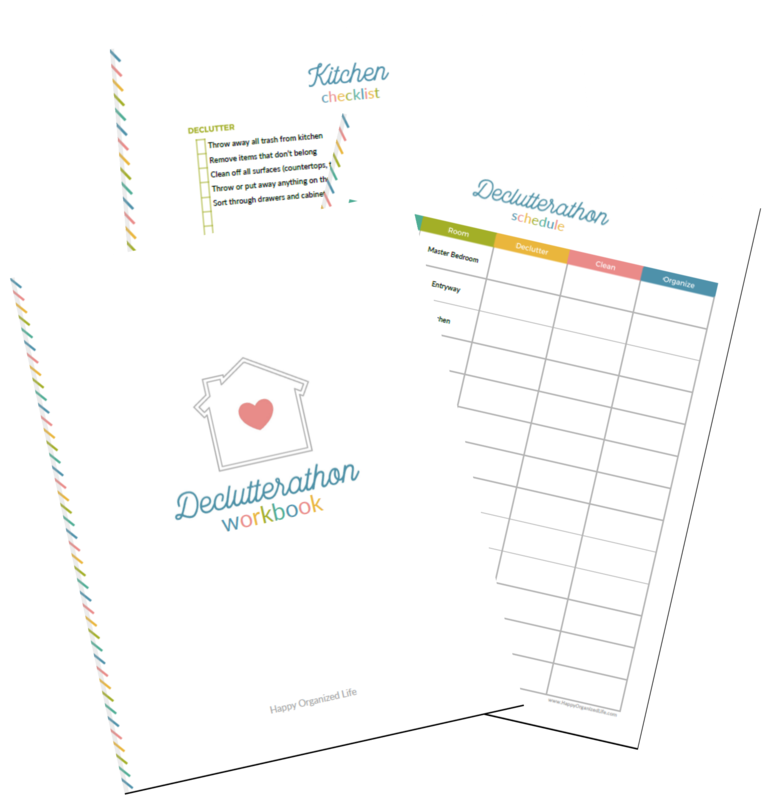 Imagine a holiday season free of overwhelm, stress, and clutter! That’s what we’ll be working to achieve this year during the 2018 Holiday Decluttering challenge. 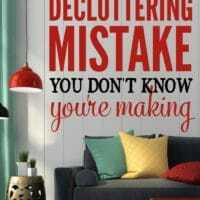 Let’s declutter our homes so we can have more joy, less stuff, and spend more time focusing on what’s really important. It’s almost that magical time of year when we gather with our family and friends to celebrate the important things in life. I can see it now, the tree is lit, stockings are hung, and just above them on the mantel are piles of dvds and old mail. The kids come down in the morning excited to open their gifts. I want to take pictures of everything, but not before asking them to stand in front of the wall so, in the future, we might be able to forget we were surrounded by piles of clutter. 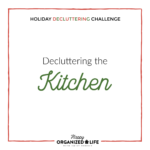 We eventually make our way to the kitchen, where I happily cook all our holiday favorites… after using both hands to push all the junk mail, magazines, and various cooking supplies out of the way so I can have some clear counter space. If I’m lucky, I won’t accidentally push something off the other side of our island. At bedtime, I carefully tiptoe through my children’s bedrooms like they’re live minefields. Barbies, crayons, and dreaded lego are scattered everywhere, and my tired feet can’t withstand a surprise assault. 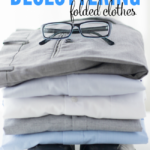 Once in my room, I can’t wait to relax in bed with my husband while watching a little tv… right after I move a couple piles of laundry to the floor, which just adds to the mountain of clutter that’s been growing out of control for weeks. Ahh… a perfect day! Orrr… maybe not. I wish this little story was just something from my imagination, but I know this is a reality for a lot of families (my own included!). This is not my vision of an ideal day. The events and people are great, but the clutter that’s always lurking in the background is a constant source of stress I’d rather do without. What if this year didn’t have to be that way? 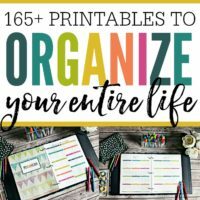 What if this year, your home was organized? What if this year, you didn’t have to clear piles before using your kitchen counters, couch, or bed? How much better would it feel to be able to take a picture anywhere in your home without having to worry about what’s in the background? 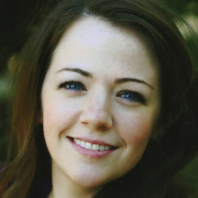 How much better would it feel to actually look forward to unexpected visitors stopping by? 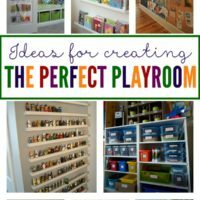 What if this year, you didn’t have the stress and anxiety of clutter looming over your home? Wouldn’t it feel so much better to actually be able to relax, celebrate, and enjoy your home at the same time? Over the course of seven weeks, we’re going to transform our homes from cluttered and overwhelming to the restful havens we deserve! The challenge starts Monday, October 29th, which is when I’ll be sharing all the info for getting started. If it’s after Oct. 29th and the challenge already started, is it too late to join? Not at all! There’s no reason for your home to remain in a state of chaos. Jump in now! We’ll support and encourage you however we can. How can I see the challenge tasks? I’ll be sending out emails throughout the challenge about the different tasks and giveaways so you’ll want to make sure you’re signed up for my newsletter list. Click here to sign up! Will we be working around Thanksgiving?! No! We’ll be taking the week of November 19th off for Thanksgiving, which works out perfectly because it’s right in the middle of the challenge. 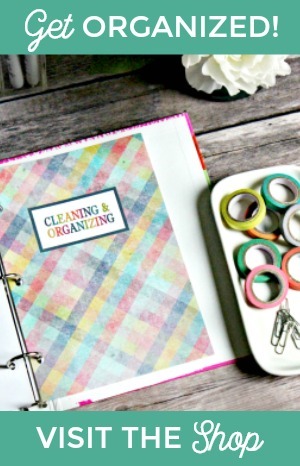 There may be a few small maintenance tasks, but it won’t be a busy decluttering week. We’ll be too busy cooking and enjoying family and friends. I’ll be sharing all the details Monday so your only job right now is to get excited about starting and commit to making yourself and your home a priority for the next few weeks. You deserve it! 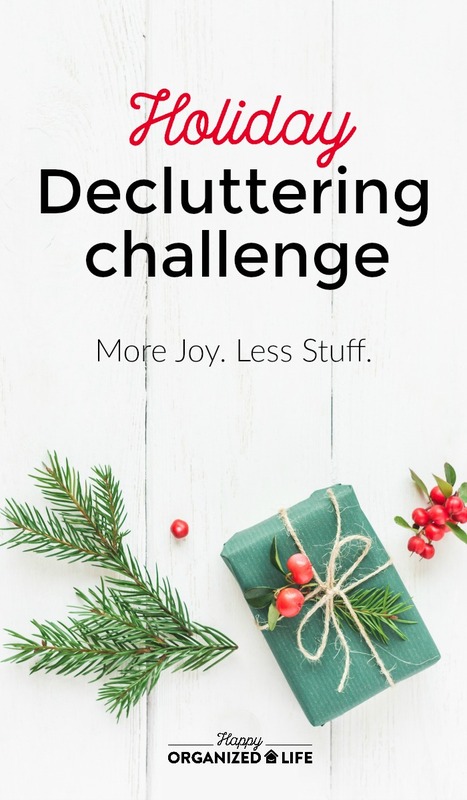 This challenge will also include something I’ve never done during a decluttering challenge before… giveaways! Don’t worry, I won’t be giving away junk that’s just going to clutter up your home. 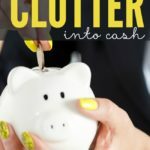 I want to share my favorite organizing and decluttering resources including some great books, supplies, and gift cards! 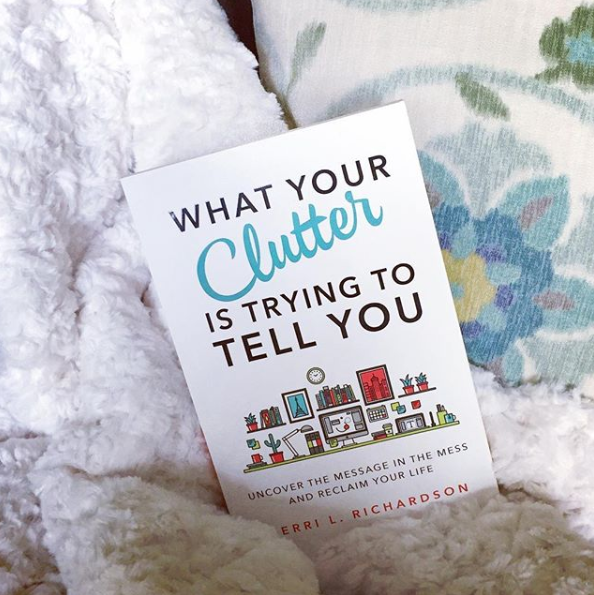 The first thing I’m giving away is my most favorite book on organizing and decluttering called What Your Clutter is Trying to Tell You! I read this book over the summer, and I credit it with finally helping me move past barriers that have kept our home cluttered for years. The giveaway starts today and will end on Monday when we get started. 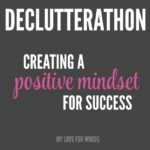 You can choose to enter on this instagram post, my facebook page, in the declutterathon group, or all three! Good luck and see you Monday! 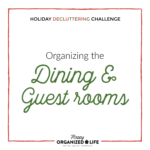 Next Post The Holiday Decluttering Challenge Begins! I can’t wait, Emily!! And thank you for the giveaways!! Thank you, Terri! You can enter on Instagram and Facebook. I’ve linked to the different places above. Let me know if you have any more trouble finding them. I have finally developed a satisfying way of starting my day. I wake up at 6A and put the pots, pans, and the stuff that doesn’t go in the dishwasher in hot soapy. Grab some coffee and read half a chapter of the Bible. Wash stuff in sink. Wipe counters and stove. Breakfast. Husband now awake, I make the bed. 2 minute shower,finally dress, ( boy, does it help to pick out clothes the night before) Check bathroom and I am done. 7:10! That sounds like a wonderful way to start the day! I think you might be getting more done before 7am than I do in an entire 24 hours sometimes! !